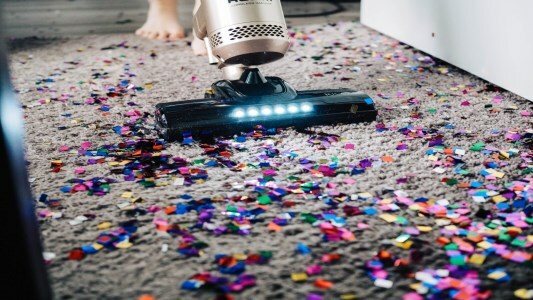 As professional cleaners we know our clients spend a good deal of time and money selecting the right interior design for their retail outlets. 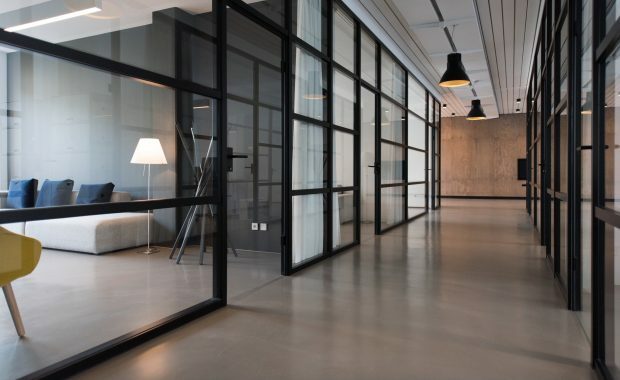 That is why Imperial Contract Cleaning are specialists in providing a comprehensive cleaning service covering all aspects of shopfitting and refurbishment cleaning, including glass and wooden shelving, lighting, wooden, vinyl, tiled flooring, glass paneling and shop fronts. 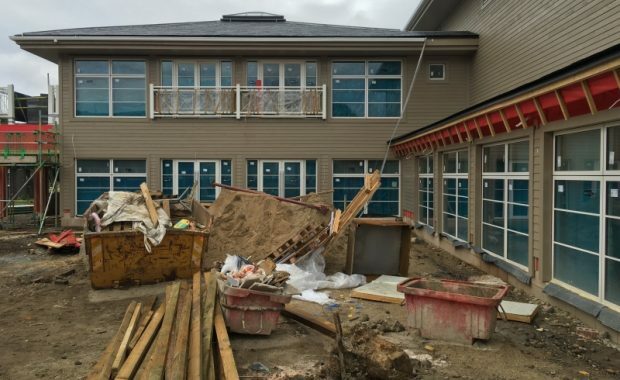 With 42 years experience, we understand the need to ensure the end result is the best it can possibly be, and work closely with site staff to ensure the clients requirements are met in full, on time and within budget. If you want your shop to sparkle then please don’t hesitate to contact us.